Following an 18-month investigation into the UK energy market, the Competition and Markets Authority (CMA) has proposed a raft of reforms to increase competition and give consumers a better deal. tackling ‘rollover contracts’, whereby customers are automatically put on less favourable terms. 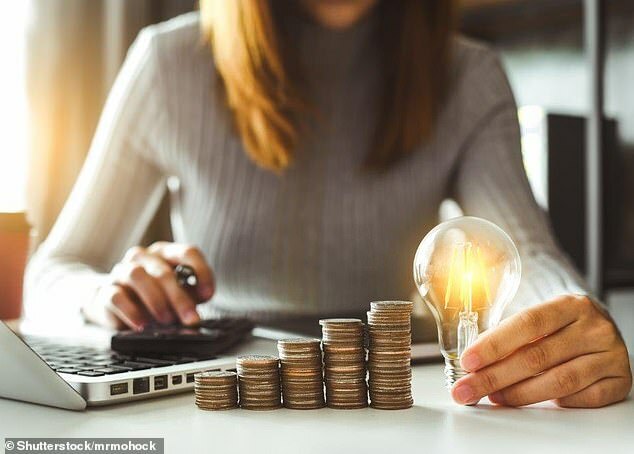 It also recommends a price cap for all households using pre-payment meters – numbering around four million – until new smart meters are rolled out in 2020. Rhian Kelly, Confederation of British Industry (CBI) Business Environment Director, said: ‘Ensuring the energy market works for consumers is key. We need a market that bill payers have confidence in and can navigate easily, and we hope this ongoing investigation helps ensure this. ‘The proposal to lift the cap on deals that providers can offer is good news. It will give consumers more choice and help companies innovate to bring costs down.